Brandon drivers looking to make the most of their drive need look no further than a new Volkswagen vehicle thanks to the Volkswagen warranty. Whenever you buy a new Volkswagen model like the 2019 Volkswagen Tiguan, you’ll get a 6-year/72,000-mile New Vehicle Limited Warranty in addition to a 7-year/100,000-mile Limited Warranty Against Corrosion Perforation. 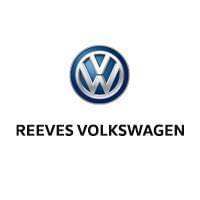 Take advantage of this warranty while driving worry-free with some help from Reeves Volkswagen! What’s Covered Under the Volkswagen Factory Warranty? 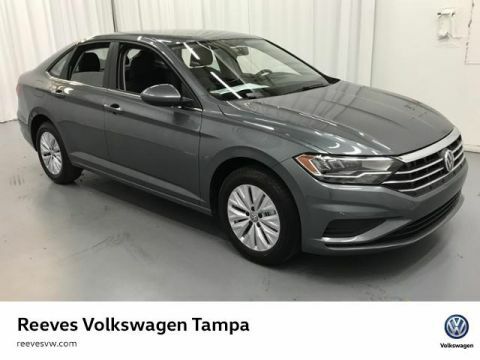 In addition to these perks, the Volkswagen New Vehicle Limited Warranty is transferrable, meaning that if you decide to sell your Volkswagen vehicle, the new owner will still be covered without paying any additional fees! 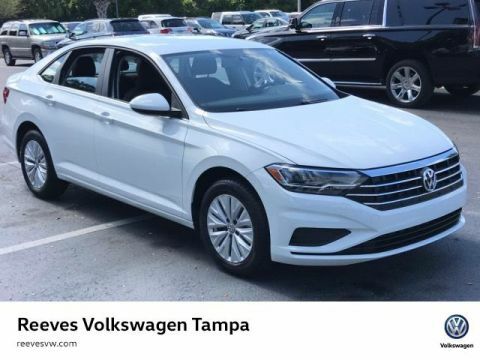 For more information on the Volkswagen warranties available, take the trip from Wesley Chapel to Reeves Volkswagen! Contact us so we can answer any questions you may have, and be sure to take advantage of our many service specials so you can keep your Volkswagen model running for years to come. Disclaimer: *6 years/72,000 miles (whichever occurs first) New Vehicle Limited Warranty on MY2018 VW vehicles, excluding e-Golf. See owner’s literature or dealer for warranty exclusions and limitations.